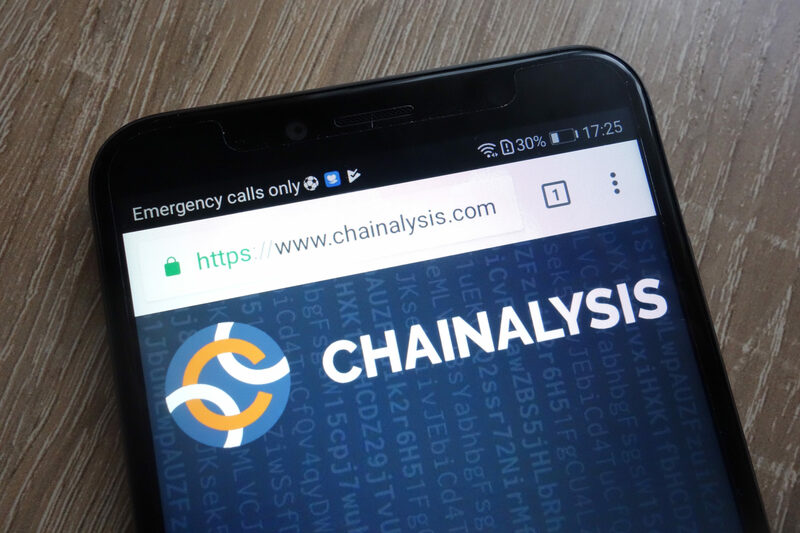 Chainalysis, a startup in the field of cryptocurrency sleuthing, had successfully raised an additional $6 million in Series B funding from the Mitsubishi UFJ financial group (MUFG). Just so you know, MUFG is the largest bank in Japan and it has infused this investment through its venture capital arm, i.e., MUFG innovation partners. This information was released by Chainalysis on Tuesday, and the funding round also witnessed the participation from Sozo ventures which is an investment firm based in Tokyo. This additional investment has taken the total of series B funding of Chainalysis to $36 million. In the month of February earlier this year, the company received $30 million in the initial funding round. Back then, the investment effort was led by Accel Partners venture capital organization. 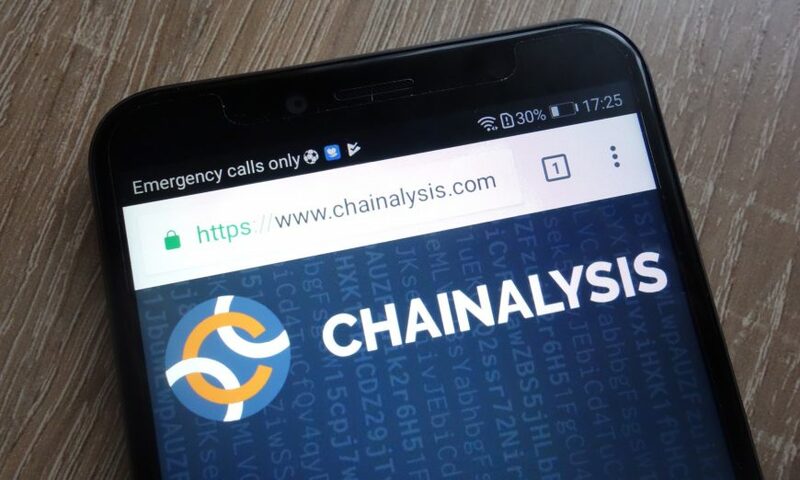 Experts agree that Chainalysis is looking to expand its operation in the Asia-Pacific and this new funding is going to help the company by opening new offices and touch points in the region. The company is already doing extremely good business here and claims to have earned 16 times more revenue than what it earned last year. The number of its business clients has also doubled in this particular region which is a solid indicator of bright prospects the company is expecting here future too. Revealing its expansion plans, Chainalysis said that it wants to build on the momentum that its operation has generated over the last year by providing deep engagements and collaboration with its business stakeholders. The company is hopeful of getting benefit from the expert advice and market acumen of both MUFG and Sozo. In April last year, the Chainalysis raised around $16 million in its series A funding from the company Benchmark Capital. 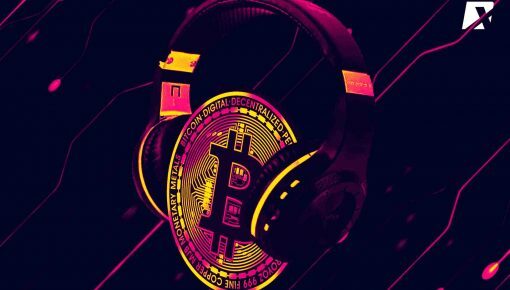 It then went on to launch Chainalysis KYT, a tool devised for achieving cryptocurrency compliance through providing analysis of crypto transactions in real time. Speaking on the occasion, the president and chief executive officer of MUFG, Nobutaka Suzuki said that the cryptocurrency compliance tool invented by Chainalysis is important in terms of achieving crypto compliance by banks and financial institutions. It will also help to set up the next generation of compliance frameworks in the industry. 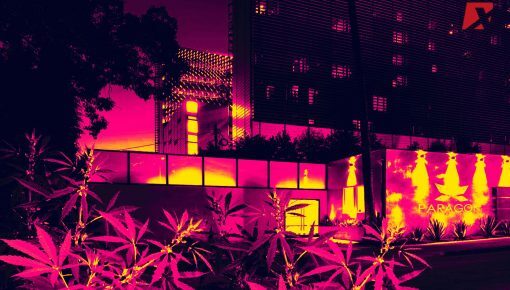 Chainalysis has proved its worth during the investigation of bankruptcy case related to Mt.Gox where it crucially helped in solving procedural compliances and complications. Recently the company has written a letter in response to the recommendation made by Financial Action Task Force (FATF). In the letter, the company opined that expecting the cryptocurrency exchanges to send the transaction information of customers to the platforms is not conducive for the growth of the crypto industry. 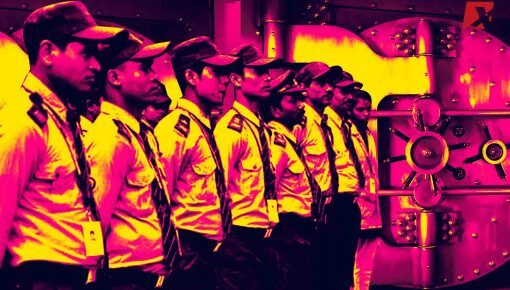 Along with harming the prospects of crypto, such a procedure is also unrealistic to follow as it unnecessarily adds to cost borne by the exchange.